Rheumatoid arthritis that cause stiffness, pain and may also lead to swelling of joints. It can common in many people affect mainly in the wrist and fingers. Chances of affecting rheumatoid arthritis is more in women than in men. It begins in middle age and is most seen in older people. Rheumatoid arthritis sometimes be there for a shorter period. It symptoms may come again in later part of life. Sometimes it may come once severely and it can last a lifetime. 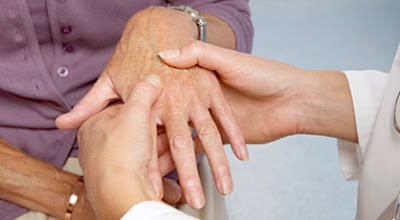 Rheumatoid arthritis is entirely different from other types of arthritis. RA can make an impact on other body parts beside eyes, mouth and lungs. RA attack body tissues and other parts of body also. There are number of treatments available to relieve joint pain and improve functioning of muscles. 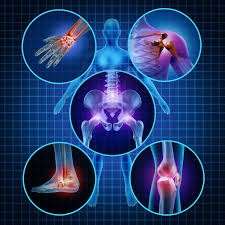 Rheuamtoid Arthritis is best treated by Joint Replacement Surgeons. 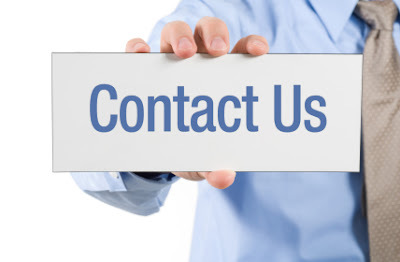 These treatments must choose by better consulting with an orthopedic surgeon. 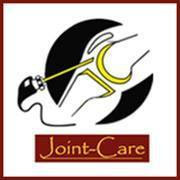 Joint Care Clinic in Jaipur provides one of the best rheumatoid arthritis treatments . 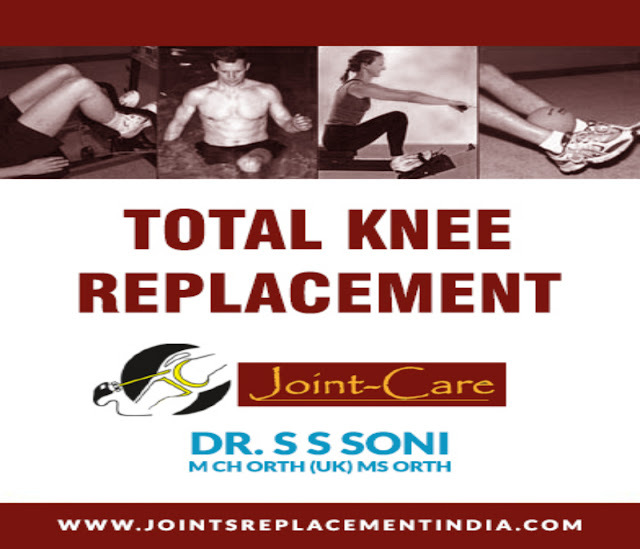 Dr. S.S Soni is the orthopedic surgeon treats all kinds of arthritis problems. Back pain is one of the common problem that are facing by us. some times pain become unbearable. So we need treatments to recover from pain.In many cases of back pain, the treatment is unusual as follows. Rest : The best method for treatment of low back pain is to give rest the spine. In many cases of back pain are due to muscle pull, it is very essential to avoid irritation to the spine and muscles around the spinal column. Bed rest is preferable, so for at least three or four days. Oral Medication : Take medication are helpful to ease out back pain and other inflammation associated with the spine.Sometimes, muscle relaxing medications are prescribed. They help to relieve muscle spasm, but may also make patients quite drowsy. Physiotherapy and Exercises : Strengthening back muscles is one of the important treatment for back pain. Other solutions that can be used in the treatment of back pain include aquatherapy, ultrasound, electrical stimulation, short-wave diathermy etc. Spine Surgical Operation : Spine surgery is rarely an initial treatment for back pain; there are a few emergencies, however, that may require surgical treatment. In some patients, Back pain usually takes more time to recover . So going into spine surgery may not be the best idea. Usually doctor advise treatment for at least 3-4 months. It is done to treat and diagnose problem associated with spine. This procedure is carried out to reduce pressure on spinal cord. This method is done to remove a portion of disc and relieves pressure on nerves. Before taking any back pain treatment it is better to consult with an Orthopedic Doctor. Because a doctor can understand your problem and cares you. Joint Care Clinic in Rajasthan provides treatment for back pain, arthritis, joint pain, sports medicine and all orthopedic solutions. The shoulder Joint is one of the most important part in our body that facilitate a wide range of motion. Due to this greatest flexibility of shoulder joint it help us in many ways. 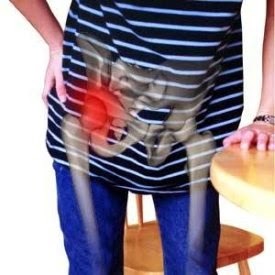 But this comes at the expense of stability, resulting in an area that has a major incidence of problems.The joint may become wear and tear leading to degeneration of the joint cause lot of problems. Depending upon complexity of shoulder pain, nonsurgical treatments are recommended before surgery. However, in some cases, delaying the surgical repair can cause lot of trouble for patients. Very quickly correction of shoulder problem makes a significant difference.The shoulder is a mobile joint and is very susceptible to injury. Most shoulder issues are caused by the breakdown of soft tissues in the region. Shoulder pain may be felt in one spot or in a larger area, or down the entire arm. It can occur due to the following reasons such as Strains, Tendonitis, Dislocation etc and also diseases such as Liver disease, Heart disease etc. • Rotator Cuff Repair : In this procedure involves arthroscopic repair of the shoulder tendons. The goal of this treatment is to minimize the pain, restore strength and functionality. • Total Shoulder Replacement : shoulder arthroplasty – When loss of cartilage occurs the patient will suffer severe shoulder arthritis. This will eventually make surgical treatment is critical. • Arthroscopic Acromioplasty : Arthroscopy is done when stability of shoulder affected. In such case of dislocation of the shoulder, it is very essential to have an arthroscopy. It is necessary to repair damage to the shoulder but sometimes a separate surgery is needed . 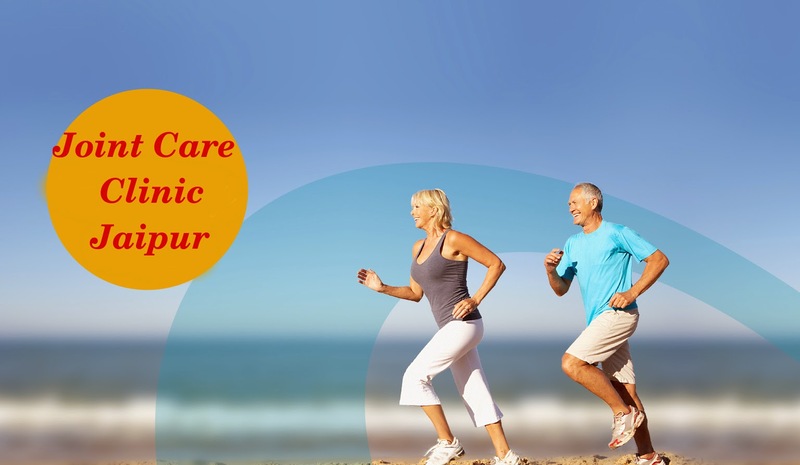 Joint care clinic in Rajasthan provides shoulder pain treatments and joint replacement surgeries for all kind of joint problems in Jaipur, Rajasthan.